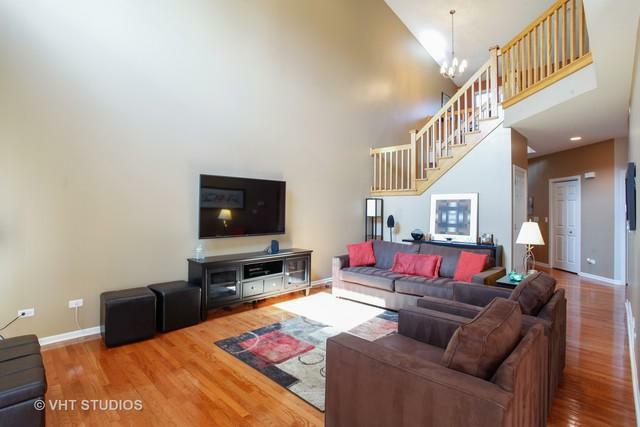 Must see bigger than it looks Townhome in a quiet location! Enjoy the wooded view from your back deck and the adjacent walking path. 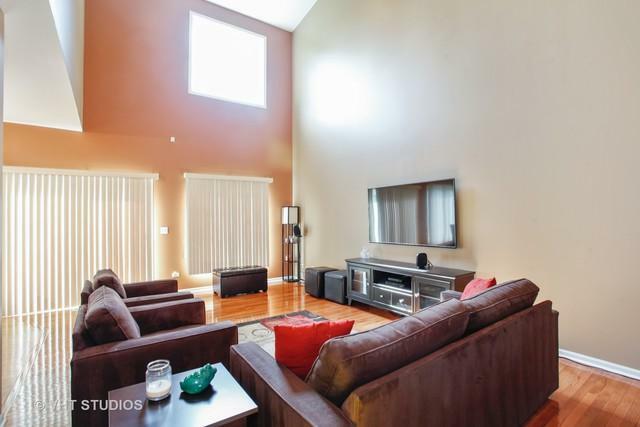 There is tons of natural light in this 2 BR plus loft with 3-1/2 baths and an incredible finished basement! 1st floor laundry leading to open and bright kitchen. Vaulted ceilings in the living room with spectacular views. 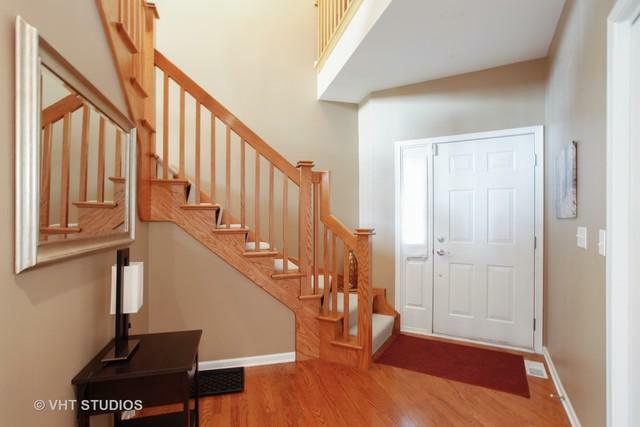 The large finished basement is carpeted and very warm and welcoming. Unit has been recently painted. 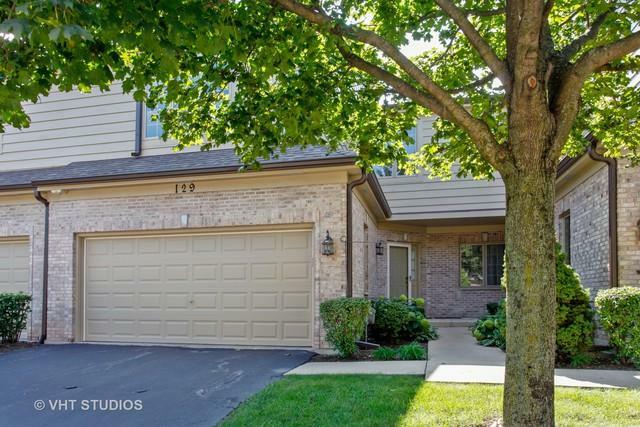 2 car garage with storage finishes off this great townhome. Quiet neighborhood. Almost 3000 sq feet (per owners) of finished space!